GE changed our lives. Why was it kicked out of the Dow? General Electric's power problems just got worse, and the iconic company's comeback efforts now look even more precarious. 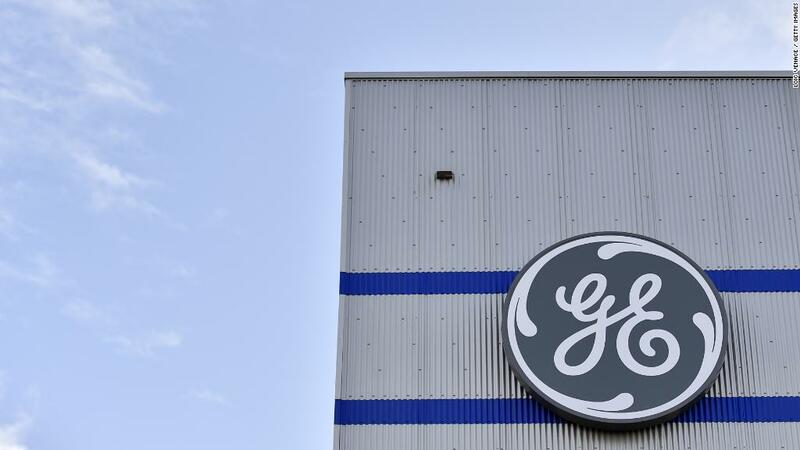 GE Power, the most troubled part of the slumping conglomerate, confirmed on Thursday that one of its gas turbines recently suffered a glitch at a Texas power plant. The failure was serious enough that Exelon (EXC) said it shut down the power plant -- and as a precaution it also shut another plant that runs on the same GE turbine. Worse, the problem involves GE's (GE) HA-class turbine, a fast-selling product that the company had been relying on to turn the power division around. GE said in a statement that it expects the "same issue" to impact other HA units. That suggests GE could be on the hook for significant costs at a time when it's strapped for cash. GE has received orders for more than 80 HA turbines -- and 30 are already in service. The developments spooked Wall Street, driving GE shares down 3% to $12.45. The stock, which was recently booted from the exclusive Dow Jones Industrial Average, has lost 60% of its value since the end of 2016. News of the turbine outage was earlier reported by Reuters. The turbine failure "raises red flags that are both financial and fundamental" for GE's power business, JPMorgan Chase analyst C. Stephen Tusa, Jr. wrote on Thursday in a report titled "Another Shoe Drops." Tusa, Jr., Wall Street's biggest GE bear, warned that the turbine problems could cost GE significant sums of money to fix, hurt its reputation and may even force write downs of the value of contract assets. He now expects GE's share price to slip to $10 by the end of 2019. The glitch is "emblematic of the more systemic problems" that occur when a company "focuses too much on short term results," Tusa, Jr. said. In a statement, GE said it has "identified the solution" and is working with customers to address impacted units. The company also emphasized the early success of its HA gas turbine technology, which recently helped deliver two world records in performance. "HA gas turbines are meeting -- and in many cases exceeding -- their world performance goals at every customer site today," the company said. GE said that the turbines have already achieved more than 175,000 operating hours and are the fastest growing advanced technology turbines in the world. Still, this is not the first time that GE's HA gas turbines had issues. Three HA-equipped power plants in Pakistan recently suffered project delays. "These delays were caused by a mix of factors -- some in our control and others that were out of our hands," GE Power CEO Russell Stokes said in a LinkedIn post on Wednesday. Stokes said that GE was able to work through the issues and the power plants are expected to deliver enough electricity to power up to 7.3 million Pakistani homes for 30-plus years. The stakes could hardly be higher for GE. Earnings at the power business plunged 58% during the second quarter. GE Power's slump drove the company's overall profit down by 30%, offsetting strength elsewhere. Under new CEO John Flannery, GE has launched a makeover that includes getting rid of its health care, locomotive and oil and gas businesses. As it raises cash to pay down debt, GE is building itself around its vaunted jet-engine business. However, GE Power isn't going anywhere. It remains GE's largest division even as it struggles to adjust to an industrywide move away from fossil fuels in favor of renewable energy. 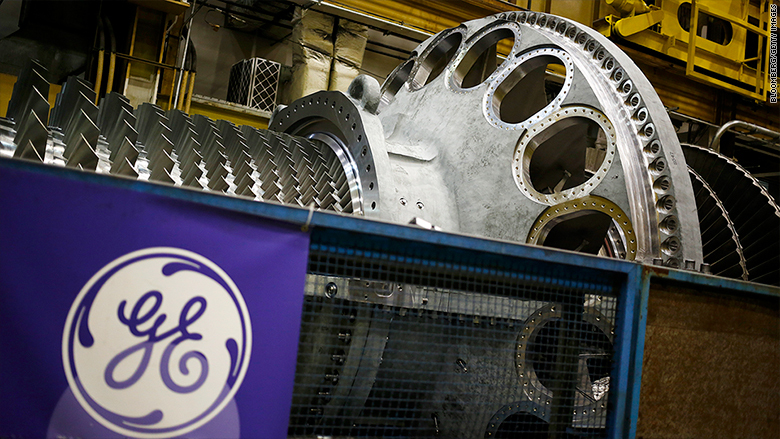 GE won nearly half of the large gas turbine orders globally over the past two decades. However, its market share has shrunk to just 11% so far this year, according to UBS. The latest turbine glitch won't help that trend.